One of the highlights of a stay at the Ryebeck is the vast array of beautiful scenery right on the doorstep. You can easily explore some of the most enchanting countryside found anywhere in the UK. 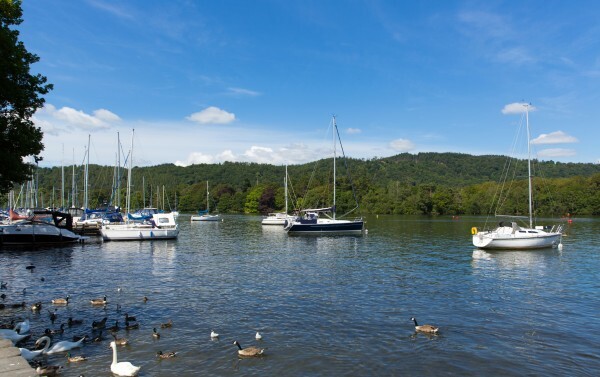 Windermere, the longest lake in England is only a short walk away and well worth exploring. 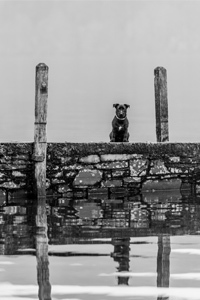 There is so much to see and to do around the lake, but by far the best way to see its entirety is from the water. There are frequent cruises along its reaches, ranging from 45 minutes to 3 hours, depending on how long you would like to stay on the water. 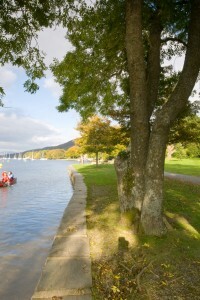 Other places to visit along the lake shore, include Waterhead, Wray, Brockhole, and Lakeside. Discover classic countryside living, complete with modern flourishes at the Ryebeck Hotel. Our friendly, informal atmosphere encourages our guests to treat our hotel as a true home away from home. Guests can enjoy a delicious meal in our Lake View restaurant, savouring the view and indulging in our delicious menus brim full of fresh locally sourced ingredients. 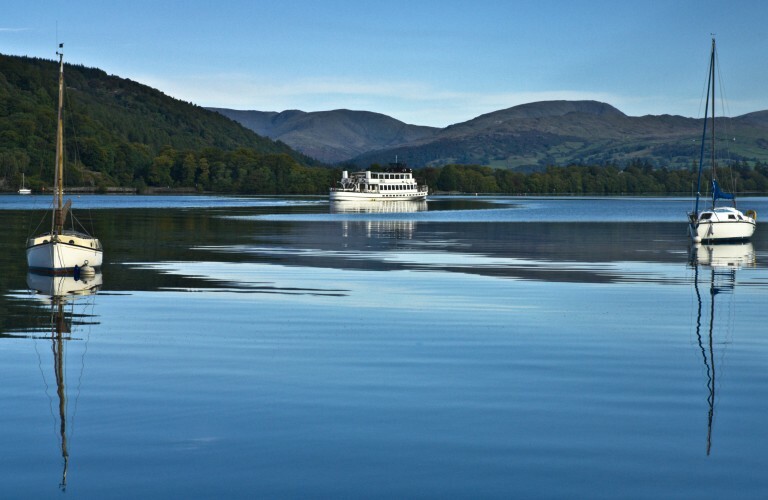 Situated in the heart of enchanting Lake District countryside, with access to some wonderful locations close at hand, a stay with us will inspire and delight in equal measure. Britain’s best classic car destination The Lakeland Motor Museum, with over 30,000 exhibits the Museum traces the development road transport throughout the 20th century. Set in the heart of the Lake District, this intimate little 250 seat theatre in the round had been producing a lively annual season of professional drama, classical music, folk, comedy, family theatre, film and talks for over 25 years. Take a step in to the world of Beatrix Potter. 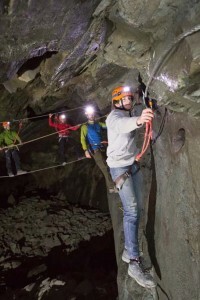 Get out of your comfort zone with exciting outdoor adventures. 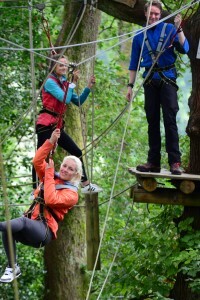 Head to Treetop Trek, Brockhole for an adventure with all the family. 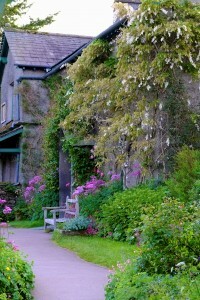 Visit Hill Top, a National Trust property described as a time-capsule of Beatrix Potter's life. Visit Fell Foot, a must-visit area of scenic beauty during your stay at The Ryebeck. For more great days out whilst staying at Hipping Hall, browse our things to see and do. To book your next stay with us, head over to our rooms page for more information.